We love to eat lobster in different ways. 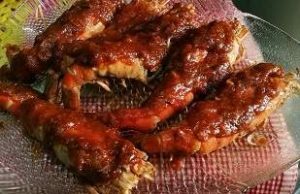 There are many lobster or prawn recipes in our cooking world. Here I prepared the Lobster fry in a restaurant style. 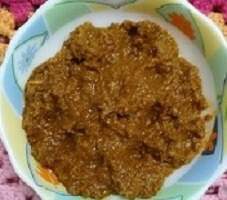 This is very easy to fry and delicious recipe. I hope all of you will like the recipe. 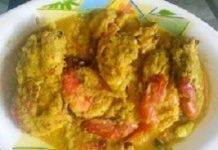 For more prawn recipe check here. 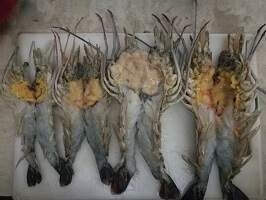 Cut all lobsters in butterfly style from the back side. Mix fish sauce, ginger paste, garlic paste, barbecue sauce, tomato sauce, lemon juice, and salt altogether. Put spices over the cutting portion of lobster. Marinate for 20-30 minutes. Heat oil in a pan. Put the upside of lobster into the oil. 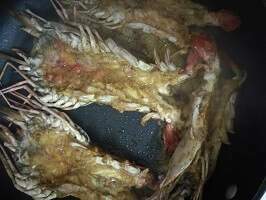 Fry both sides until golden brown. For frying use induction cooktop, it is safe and easy to cook. 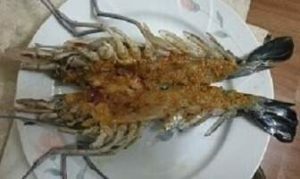 Butterfly style lobster fry is ready to eat. If you like my lobster fry recipe please share my recipe with your family and friends. I love to cook and like to share my delicious food recipes with my beloved friends.